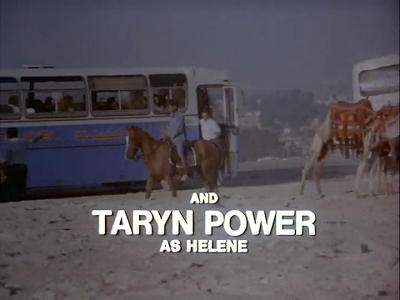 A while ago, we took a look at Taryn Power in the 1977 movie Sinbad and the Eye of the Tiger. 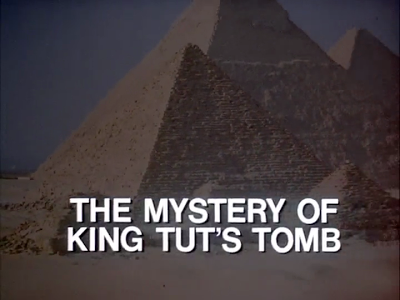 That same year, the actress also appeared on television as the featured guest star on an episode of the The Hardy Boys/Nancy Drew Mysteries. 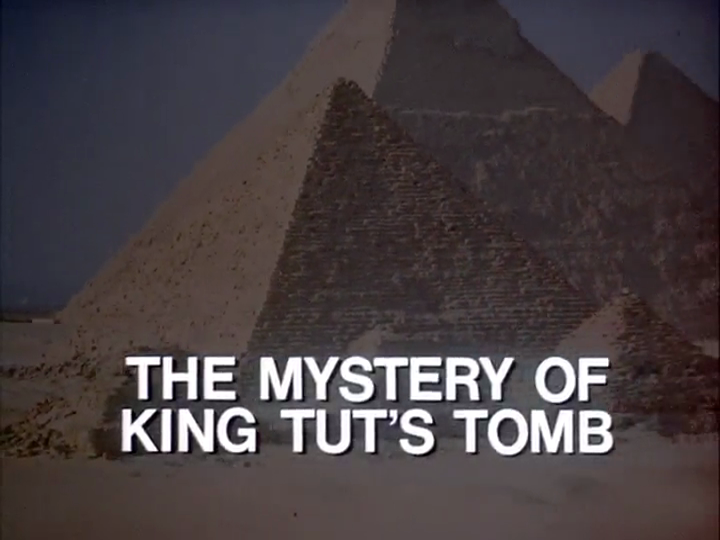 In the episode "The Mystery of King Tut's Tomb," Taryn Power does a great job (fabulous hair, powerful eyes) and after watching it, one wishes that she would have continued her acting career in earnest. 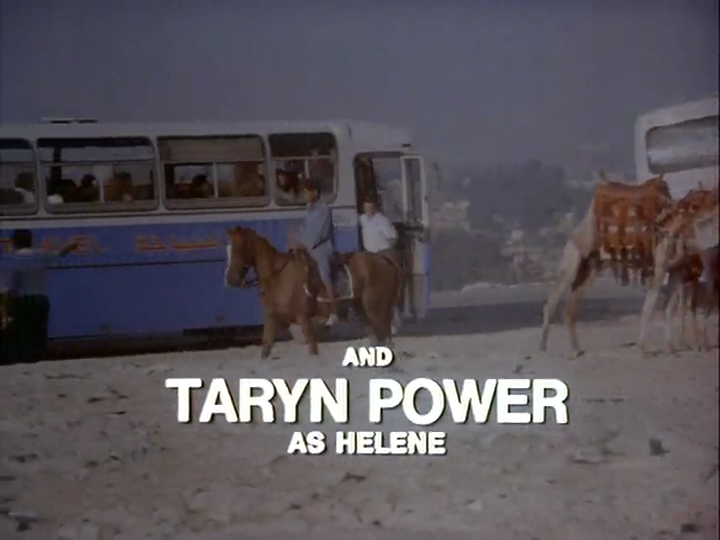 After 1977, however, Taryn Power would only make sporadic film/TV appearances but it is extremely safe to say that, with her beauty and charming screen presence, she could have done some great things!